I have Narnia in my blood, and any book that hints at the magic of hidden worlds and strange curses holds fascination. When I was going through catalogs of Summer 2013 releases, the cover art for this young adult fantasy caught my eye, and then the description fired my imagination. 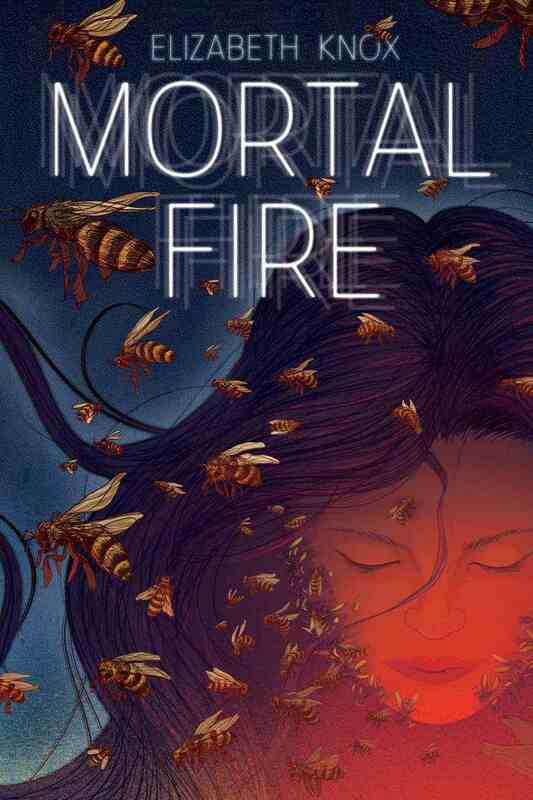 Elizabeth Knox’s Mortal Fire sounds like an interesting mystery by a proven wordsmith, and it will be out on June 11, 2013 from Farrar, Straus and Giroux (Macmillan). A magic-filled fantasy from the Printz Honor winning author of Dreamhunter and Dreamquake. Sixteen-year-old Canny Mochrie's vacation takes a turn when she stumbles upon a mysterious and enchanting valley, occupied almost entirely by children who can perform a special type of magic that tells things how to be stronger and better than they already are. As Canny studies the magic more carefully, she realizes that she not only understands it—she can perform the magic, too, so well that it feels like it has always been a part of her. With the help of an alluring seventeen-year-old boy who is held hostage by a spell that is now more powerful than the people who first placed it, Canny figures out the secrets of this valley and of her own past. wow--this is great news! Dreamhunter and Dreamquake were very good indeed, and this one sounds wonderful. A valley of magical kids? Whoa. I've never read anything by this author, but I'm so curious now! Great WoW pick!